Administrative Staff — McKnight Eye Centers, P.C. Kristen is the Administrative Assistant and Director of Optometric Outreach, as well as a Certified Ophthalmic Scribe. 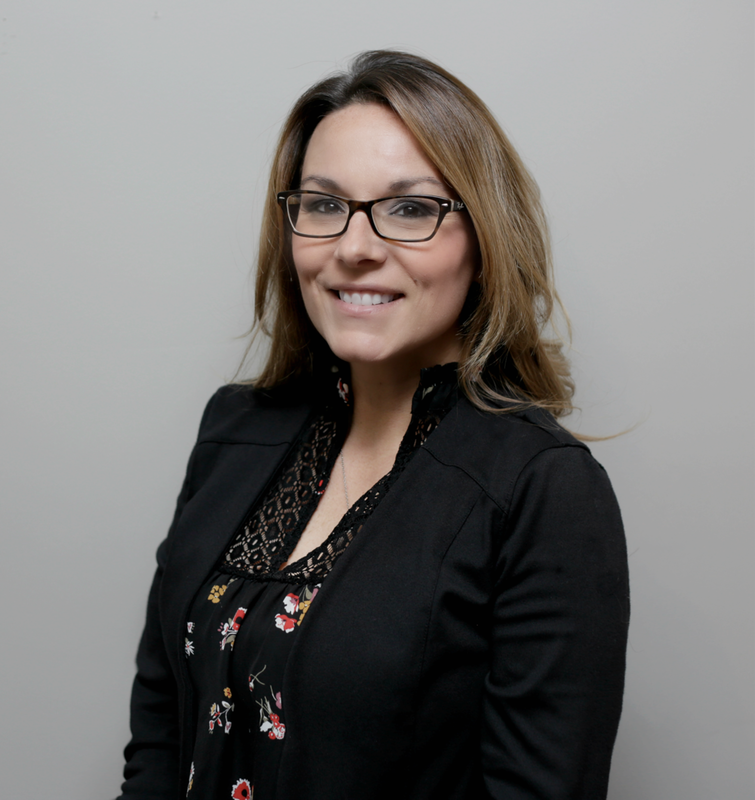 For over 7 years, she has helped maintain relationships with all our referring Optometrists, keeping communications between offices strong, while also handling the preparation of Continuing Education Seminars. Along with handling whatever comes her way during business hours, Kristen organizes the annual McKnight Eye Centers Christmas Party, which continues to be top notch. In her free time Kristen enjoys spending time with her family which includes her two little boys, her husband and their mastiff puppy. She loves music, riding dirt bikes, playing softball, watching her boys play sports, and is a huge fan of anything Marvel. Kristen resides in Lawson, MO.